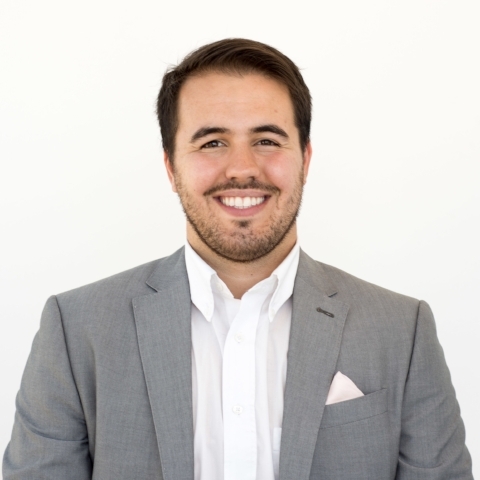 Tyler Hileman focuses on research, business development, and marketing initiatives at Five Elms. Prior to joining Five Elms, Tyler worked in music entertainment marketing. Tyler holds a B.A. in Music with a Music Business emphasis from the University of Nebraska, Kearney. Outside of the office, Tyler likes to read, write, play guitar, and karaoke.